There is good news for iPad 2 owners who are desperately waiting to jailbreak their iPad 2, as it will be soon unveiled in Indian Market. 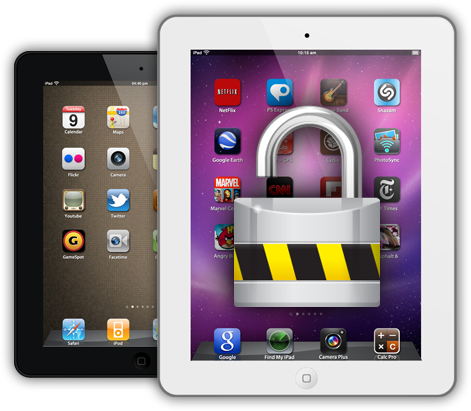 Apple launched its second generation iPad in March 2011, its iPad 2 jailbreak has failed to attract people but the company has announced to launch an unlock update for iPad 2 soon. According to recent reports, Comex, the famous hacker who developed the PDF-based iOS JailbreakMe 2.0, is working on an iPad 2 update. Experts have predicted that there could be a JailbreakMe 3.0. Apple has planned to edit the iPad and iPhone’s upgrade release cycle period from one year to six months. Experts say if it happens, the current iOS jailbreakers will have less time to work on the development of various devices.